You’ve heard it said that there’s a huge amount of freedom that comes with being debt free, and I highly encourage you to do everything in your power to get rid of the debt in your life. 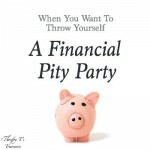 But I’d also like to let you in on a little secret – being debt free doesn’t solve all of your money problems! You can say “yes” to everything/everyone. Now that your debt is gone, your next step is to save and plan for the future. You might not need to be as strict with your budget as you once were, but in order to plan for the future you can’t start saying “yes” all the time. I’m not encouraging you to be a miser with your money. In fact, one of my favorite things about debt free living is being able to give generously. 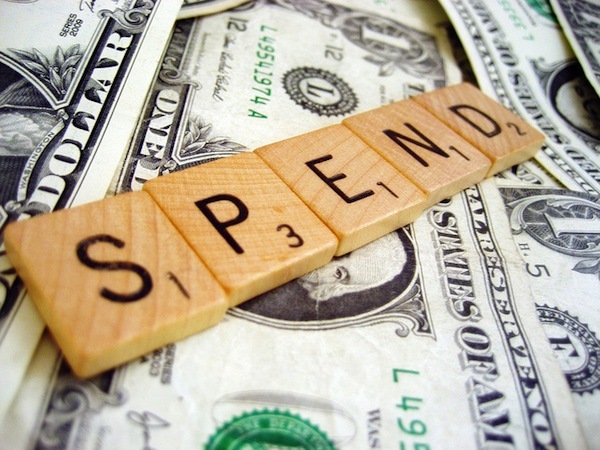 I encourage you to make a line item in your budget, decide which churches/causes/people you’d like to give to, designate a certain amount of money to give and stick with it. Believe it or not, this will enable you to say “yes” more often. You can spend frivolously/splurge all the time. I hate to burst your bubble but this is not what debt free living looks like. Yes, you’ll have more disposable income but you will still have bills to pay each and every month. You’ll have emergencies pop into your life, but hopefully you’ll have put an emergency fund in place to ease the stress. You’ll have more wiggle room in your budget, but you’ll still need to be a good steward with what you’ve been given. It’s okay to have a “wish list,” but just know that you won’t be able to have everything you want right when you want it. Prioritize the items on your list and start knocking them off one by one. 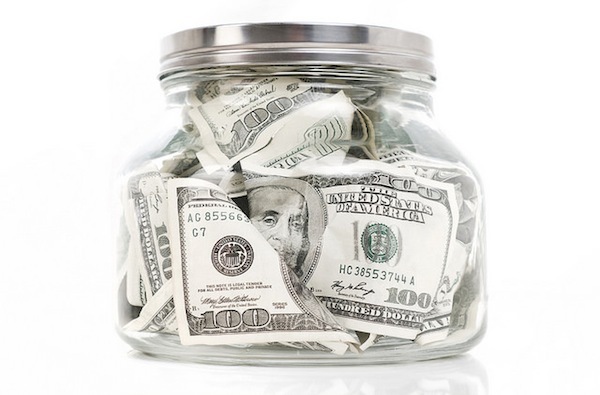 Your money stress is gone and you won’t have to make stressful money decisions. I admit that there’s no comparison between debt free living and the stress of being underneath a ton of debt. But just because your debt is gone, you’ll still have to make some tough decisions. Will you start saving for retirement or your child’s college? Will you increase your giving or start making those home improvements you’ve been dreaming of for years? Like I said, the stress level is totally different, but it’s still there nonetheless. It’s as if you’ve been given a huge responsibility and have to decide what to do with it. You don’t have to keep a budget. Are you like the majority of Americans who feel like a budget is a ball and chain? Well, my friend, if that’s how you feel, I hate to break it to you but becoming debt free doesn’t mean you stop keeping a budget. 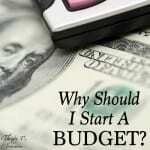 You still need a plan for your money and budgeting is the best way to accomplish your plan. The exciting news is that your budget will be much simpler once you’re debt free, and it won’t take nearly as long to “work” each week/month. 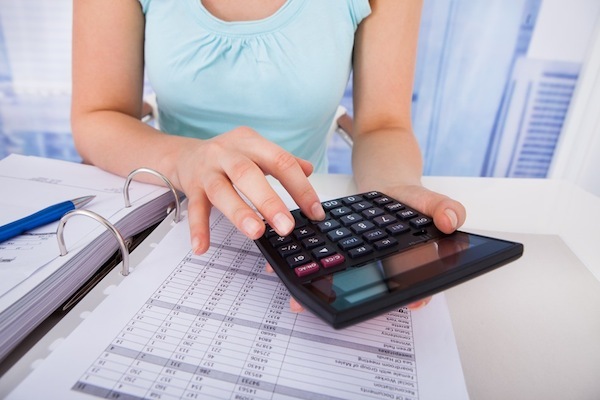 Keeping a budget is the best tool to help you stay debt free! You no longer have money fights. Your spouse wants to donate your Christmas bonus to your church, but you had plans to use it for those long awaited hardwood floors that you’ve been dreaming of for the past few years. Hopefully the above scenario wouldn’t turn into a money fight, but more of a discussion. But, I think you get the point. I’ve said it before and I’ll say it again, the key to a great marriage is communication, especially with your money! 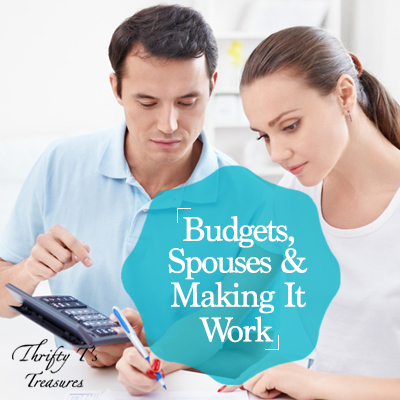 Check out Budgets, Spouses & Making It Work for more of my marriage and money tips! 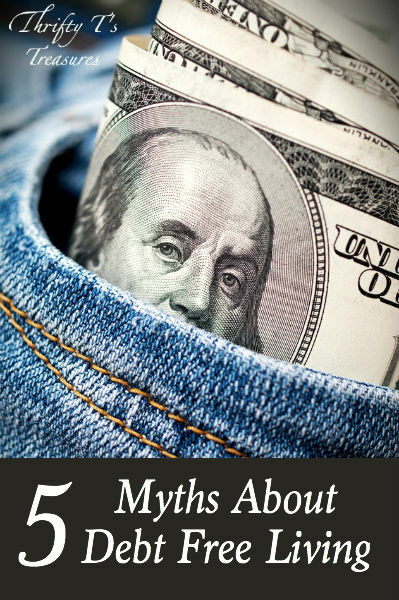 As you can see from these 5 myths, debt free living doesn’t miraculously solve all of your money problems. But, it definitely has its perks and is a lot less stressful than being buried under a pile of debt. I highly encourage you to strive to become debt free (or stay debt free). Whether you have an extra $5, $45 or $250 in your checkbook, start paying down that debt. I promise you’ll agree that debt free living will be the best decision you’ve ever made. What myths about debt free living have you heard?